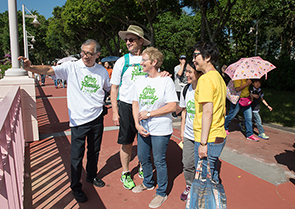 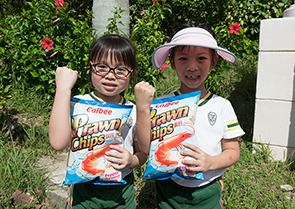 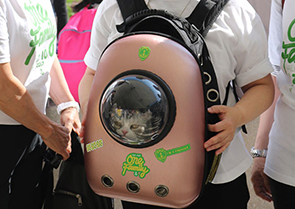 We were able to raise over HK$3.2 million in this year's walkathon, which is a few times more than the years before. 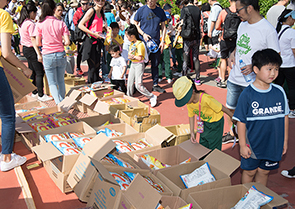 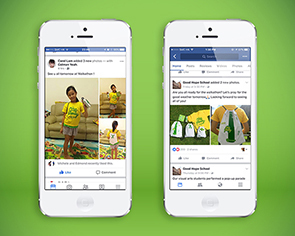 The souvenir packs can leverage the excitement of participants that allowed them to be more involved into the event and was one of the key factor in resulting a great success! 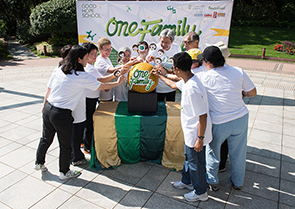 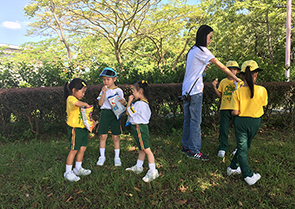 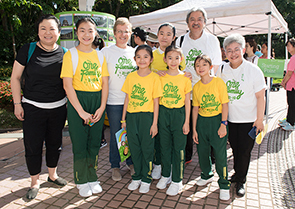 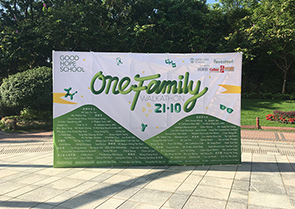 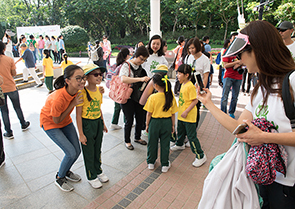 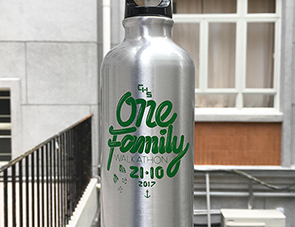 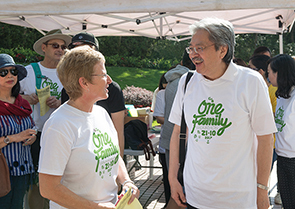 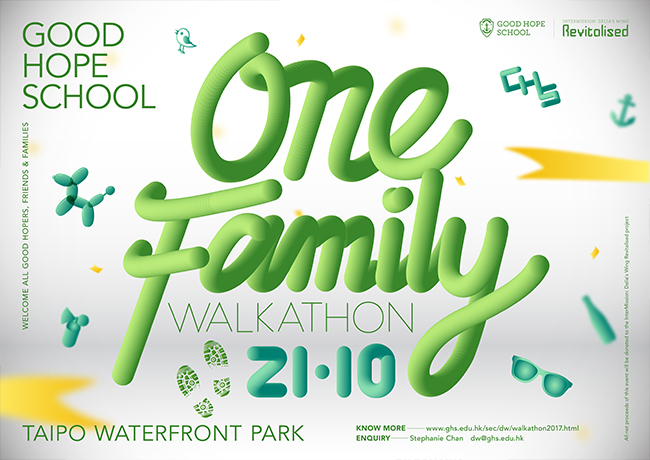 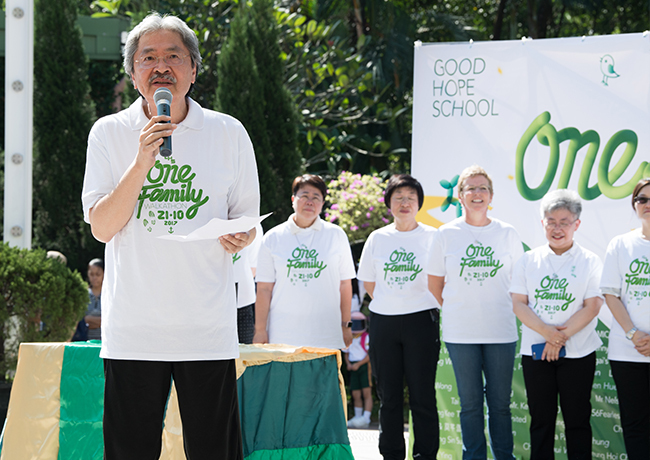 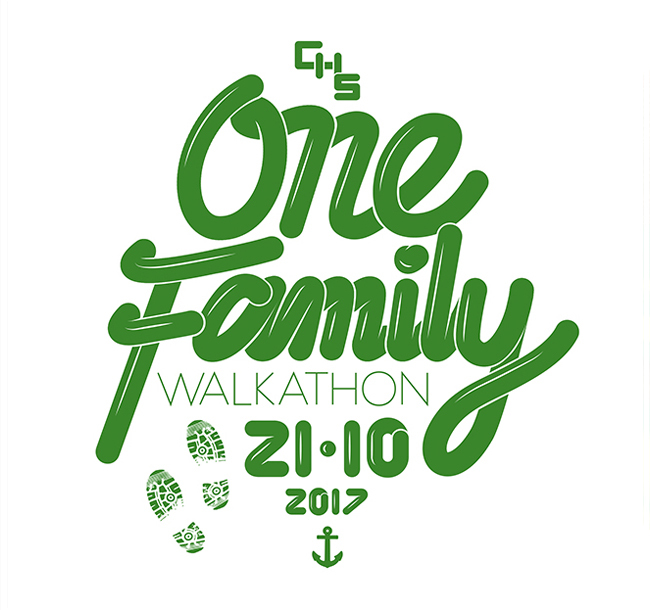 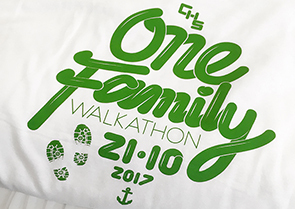 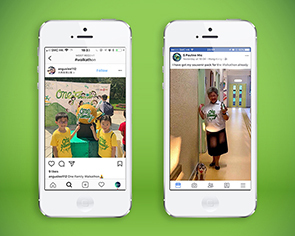 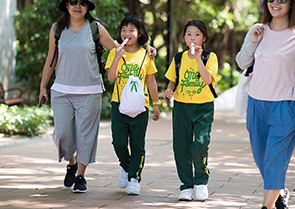 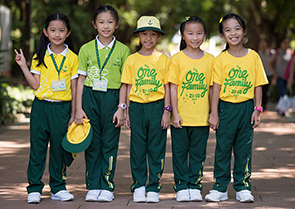 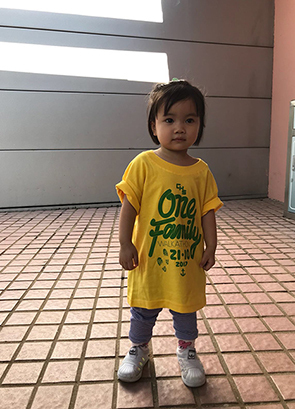 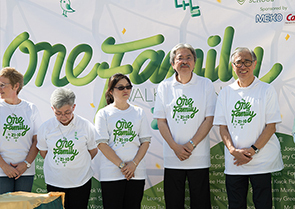 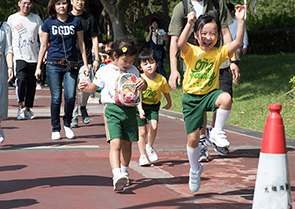 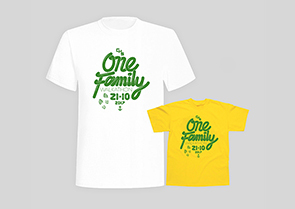 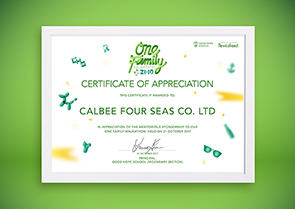 The One Family Walkathon is an annual outdoor activity when the school encourages the Good Hope community get together to strengthen bonding and achieve our collaborative goals with hope. 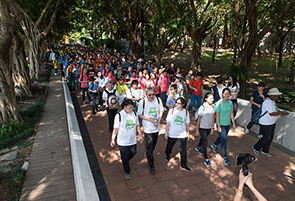 In 2017, they opened the Walkathon as a family-friendly event so that parents and alumni can also enjoy the fun and meet other hike lovers/like-minded individuals. 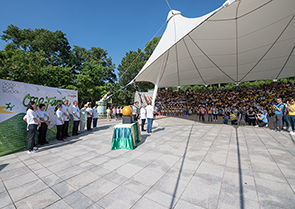 We helped to plan and design the event. 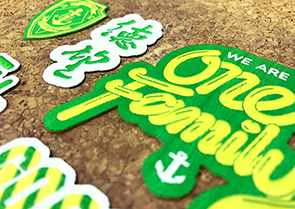 On the poster design, we created a custom typography in a twisted balloon style to give a fun and carnival feeling. 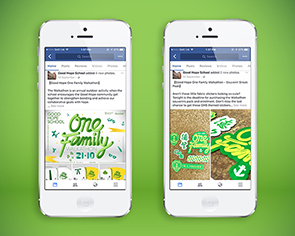 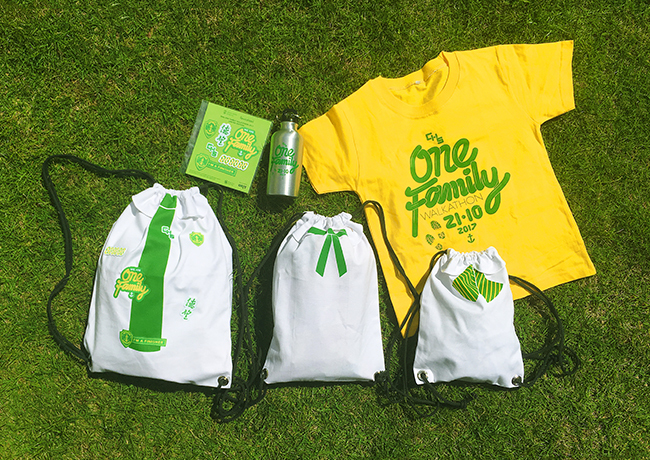 We used light green as main colour to imply the daytime and outdoor feature of the event. 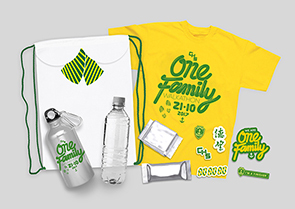 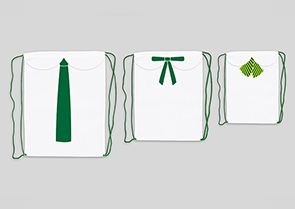 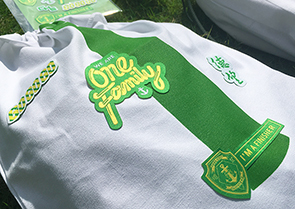 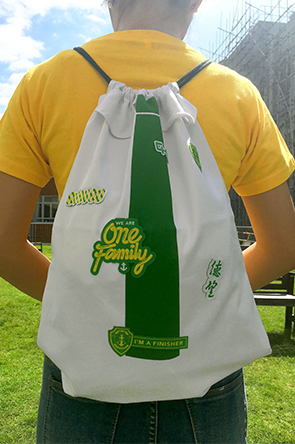 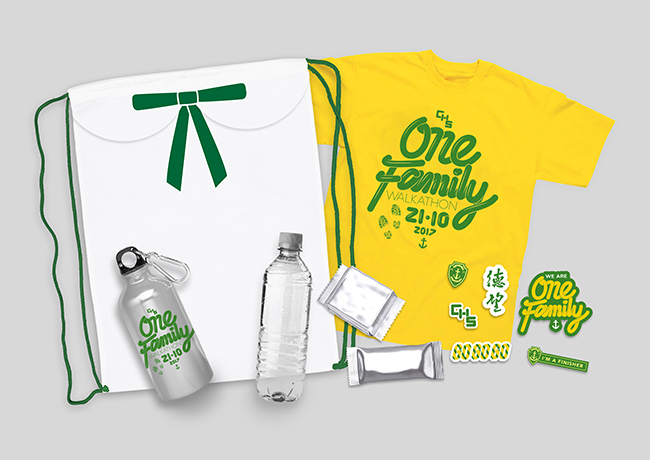 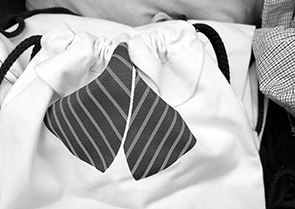 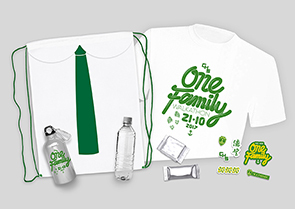 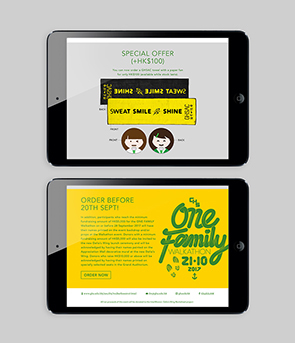 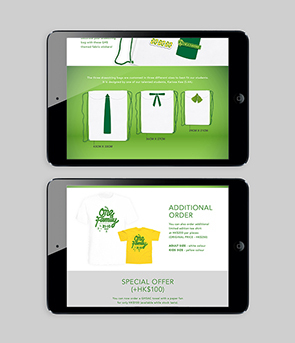 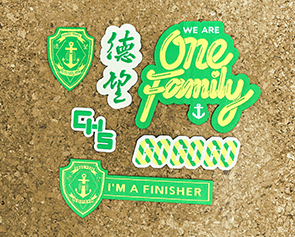 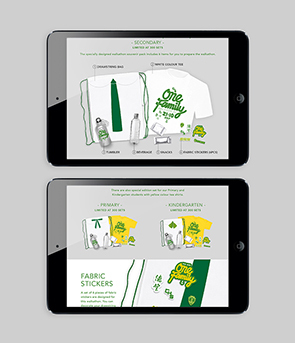 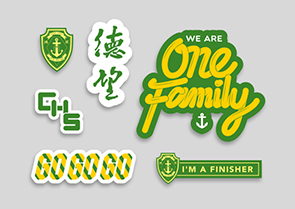 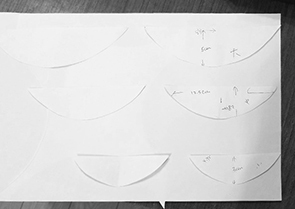 On the souvenir design, we designed a limited edition dedicated pack for participant to order. 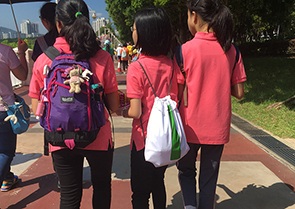 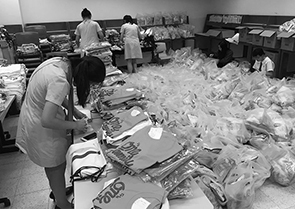 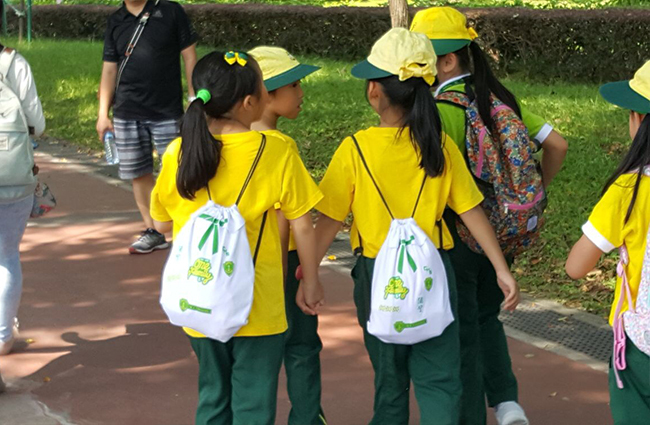 The pack included all they need to prepare for the walkathon, such as a tee shirt, a drawstring bag, a tumbler, a set of fabric stickers, water and snacks. 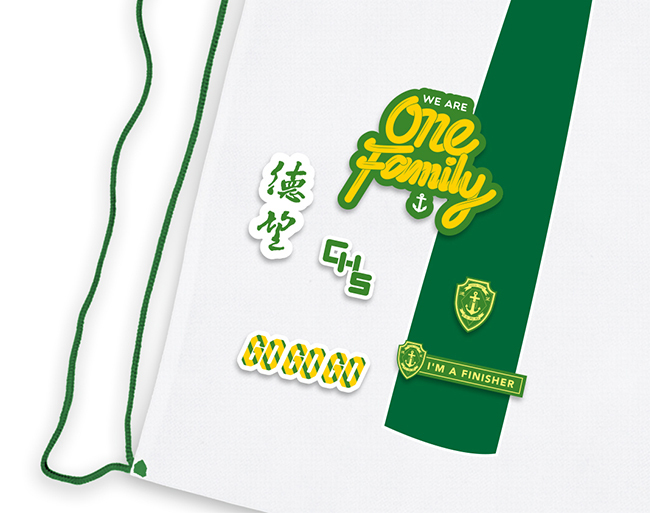 The design direction is on cute, relax and school-themed.